Try-out class is £5, then £7 per class payable in advance for a term (usually 6-7 weeks) or pro-rata if you join during a term. 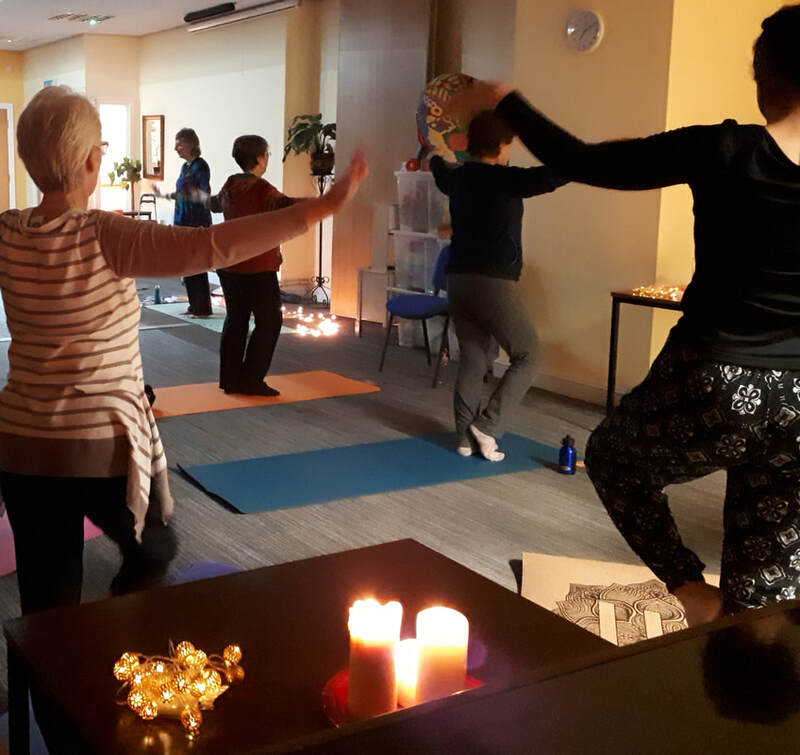 Chill out and relax with some restorative, candlelit yoga. The perfect way to wind down after a busy week.